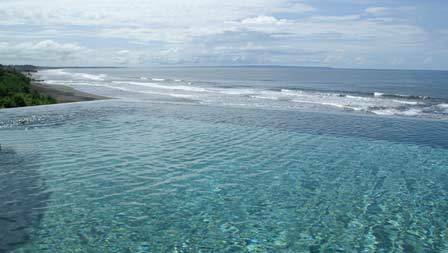 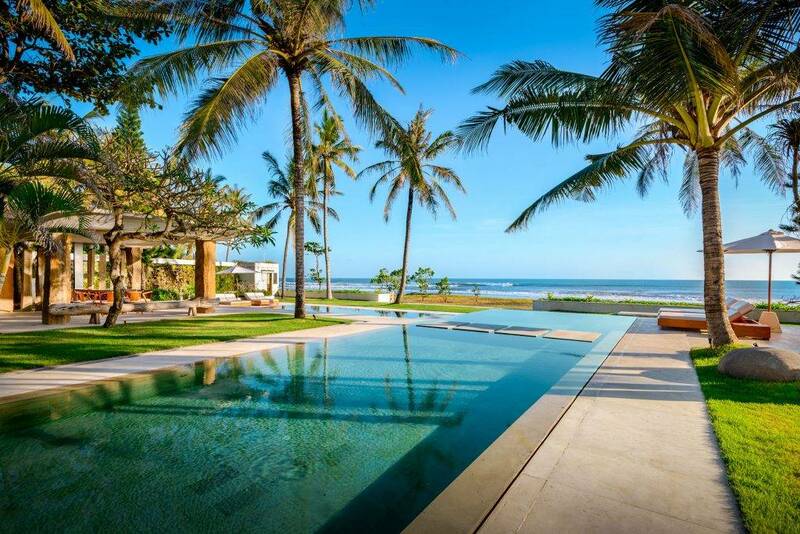 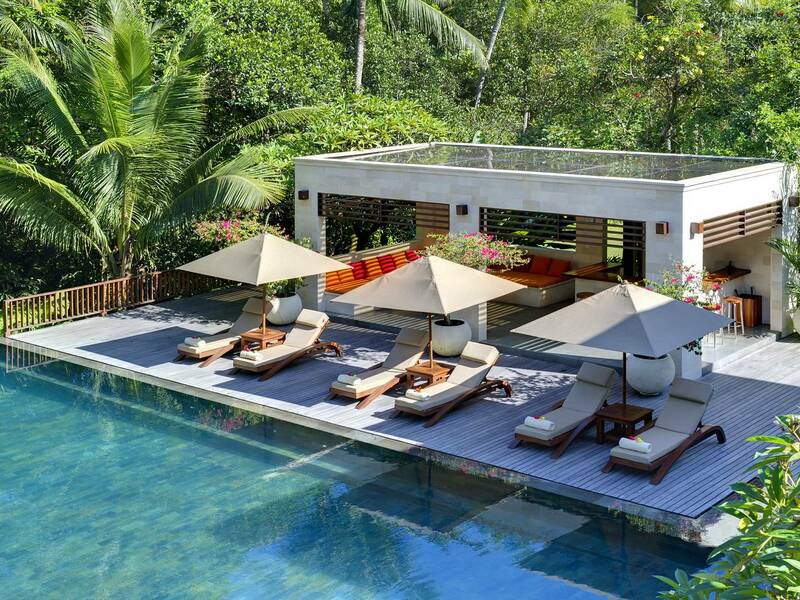 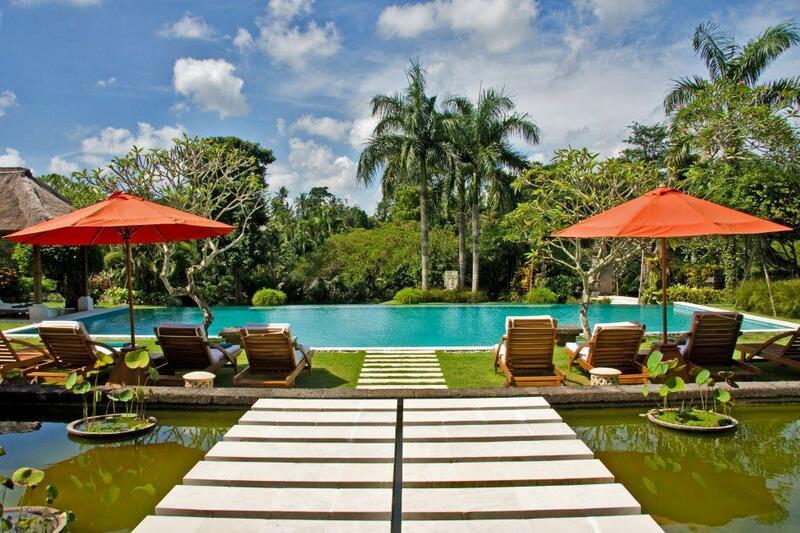 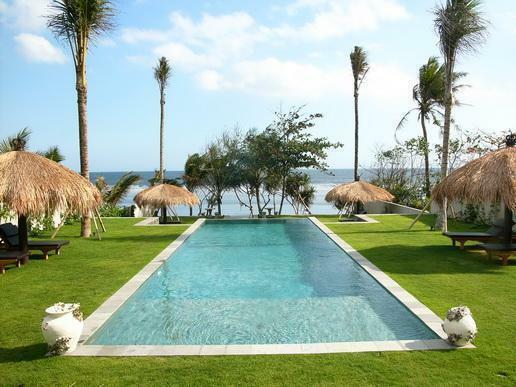 Located in the district of Tabanan, the villa offers a magnificent view of the Indian Ocean. 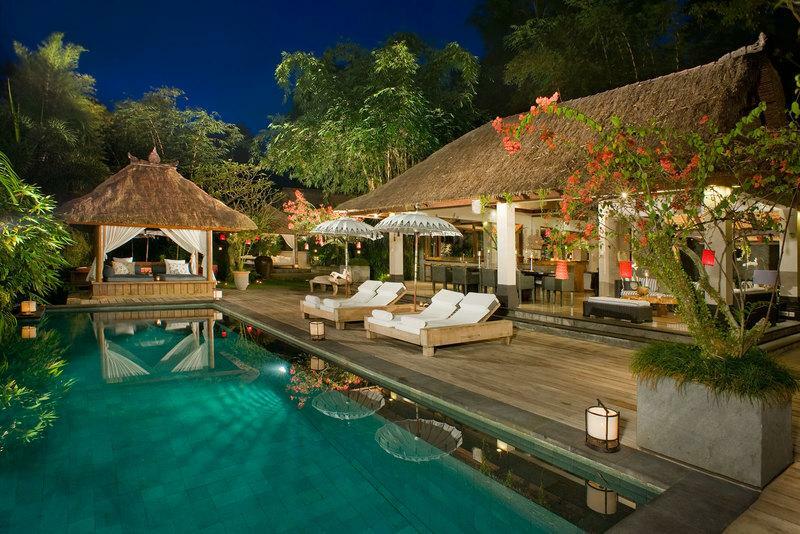 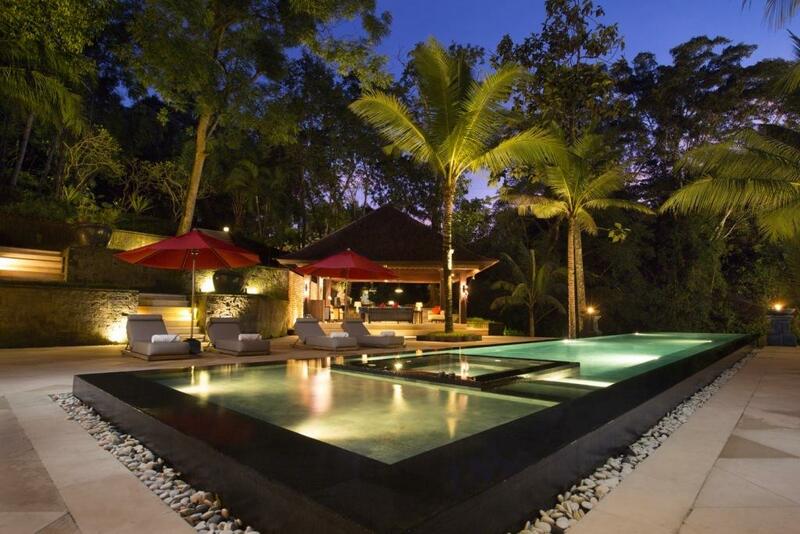 Tabanan Villa 3134 blends its exceptional location with outstanding facilities, service and privacy. 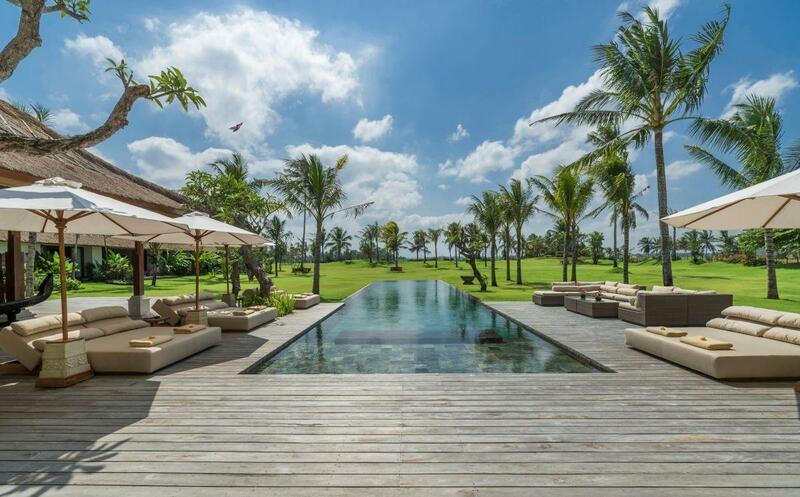 3185 Residence is your private home amidst sprawling tropical gardens, paddy fields and lotus ponds on a hectare of prime Balinese fields perched on the Laing River valley. 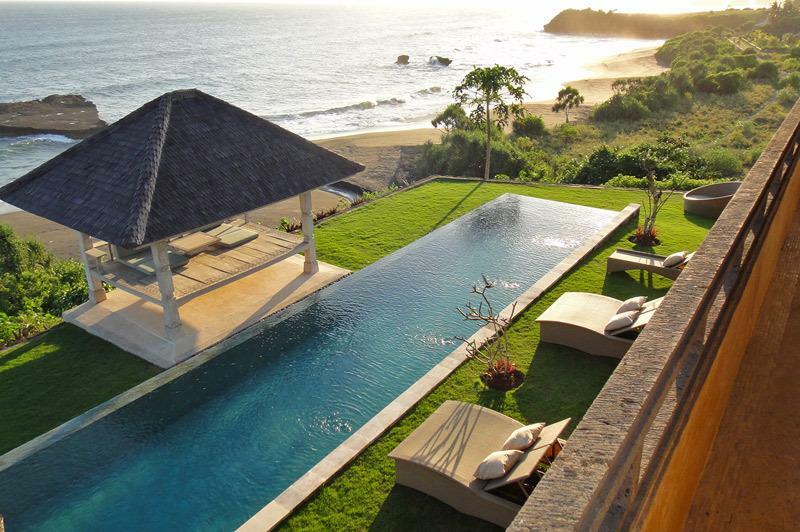 The four-bedroom Villa 3336 is single storey and comprised of two buildings to maximise the eye-boggling views.